The Internet is currently in a meltdown over a magazine cover featuring “fuller figured” model Ashley Graham, who is allegedly “unhealthy” (see image above). 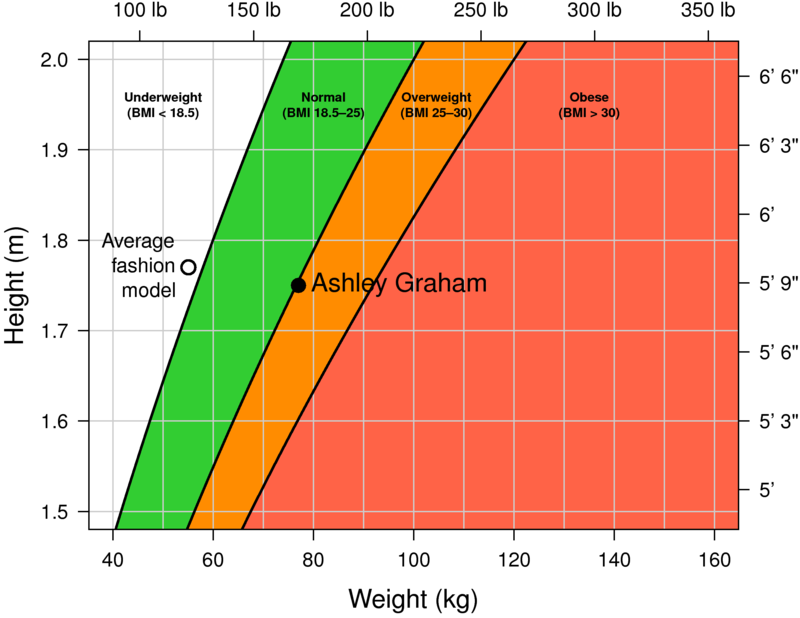 Now, there are far more important things going on in the world at the moment than women on magazine covers, but it’s worth pointing out that (with a body mass index or BMI of about 25.1) Graham is in fact sitting pretty much right on the upper boundary of the healthy weight range (see diagram below). The storm in a teacup therefore illustrates to what extent an industry dominated by anorexia has forgotten what the normal female body actually looks like (the average fashion model has a BMI of 17.6, well into the unhealthily underweight range). And So They Build by Bert Kitchen is a child’s introduction to construction by animals (also the subject of my previous review of a different book). 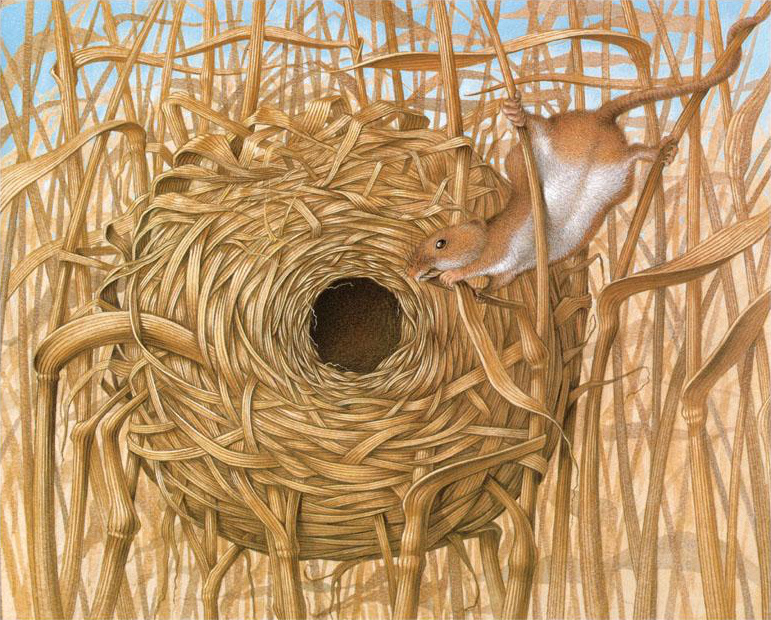 Kitchen provides 12 short descriptions of animal architects (mammals, birds, fish, and insects), along with 12 beautiful illustrations. This short book is a good buy for parents of small children. I’m giving it the same rating as goodreads. Google recently celebrated the birthday of Dmitri Mendeleev, father of the periodic table. That reminded me of the periodic table above (by “ham549”). No, the elements are not Earth, Air, Water, and Fire. Some people still seem to think they are, however. Pre-scientific forms of medicine, such as Ayurveda, are still based on the elements being Earth, Air, Water, and Fire. A number of more modern forms of alternative medicine also take this ancient system as a basis. And what about splitting the beer atom? In spite of all the millenia that humanity has lived on our planet, this inventory has only just begun. An estimated 8.7 million eukaryotic species exist, with about 86% still awaiting description. At the current rate of progress, finishing the job will take centuries – and during that time, many species will become extinct without ever having been inventoried. Many species have already been lost forever. 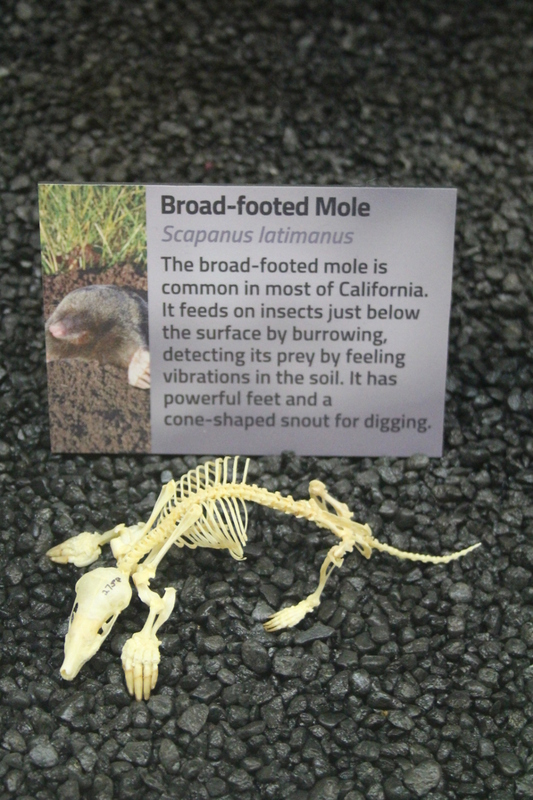 Some of the older species descriptions will also need to be re-examined. 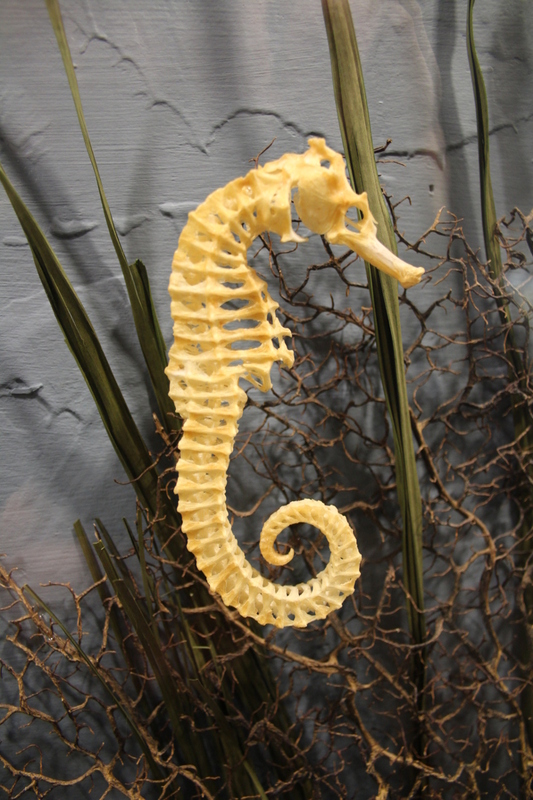 There are specimens on museum shelves which represent unrecognised species. The job’s far from over yet, guys. We obviously need substantially more resources for the task. 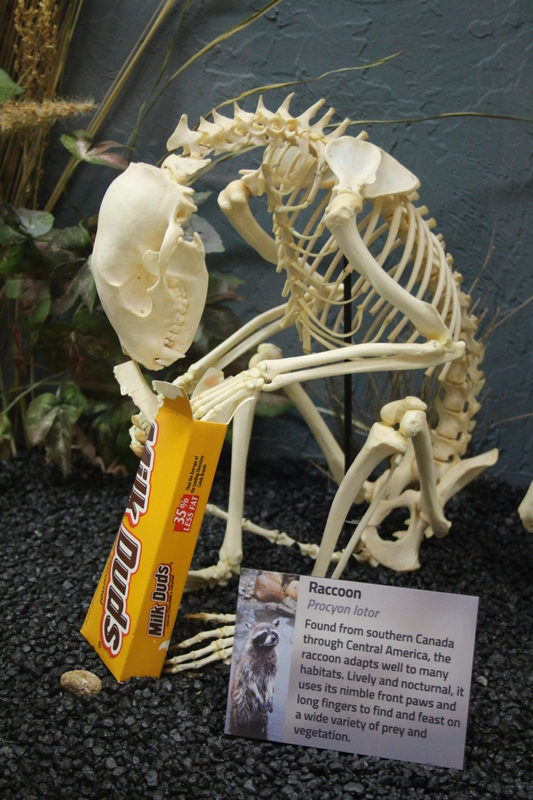 The Museum of Osteology in Oklahoma City is a small private museum devoted to bones and skeletons. 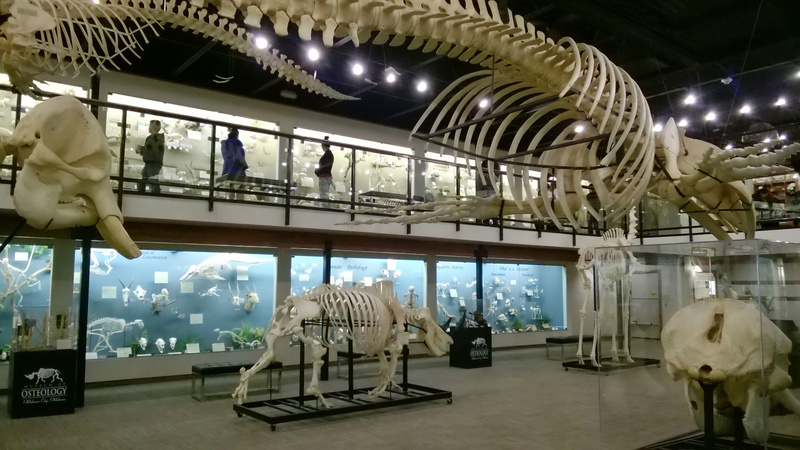 Specimens in the museum (over 300 skeletons and 400 skulls) were collected by Jay Villemarette, a skeleton fanatic who appears to have found his niche in life during childhood. 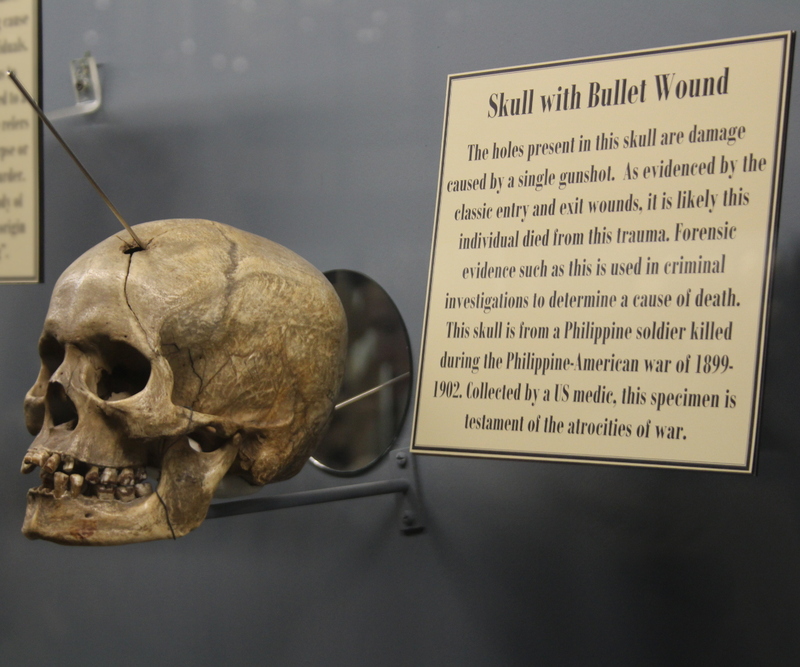 Villemarette also owns the company Skulls Unlimited, which is located next door to the museum, and which provides much of the material in the museum gift shop. 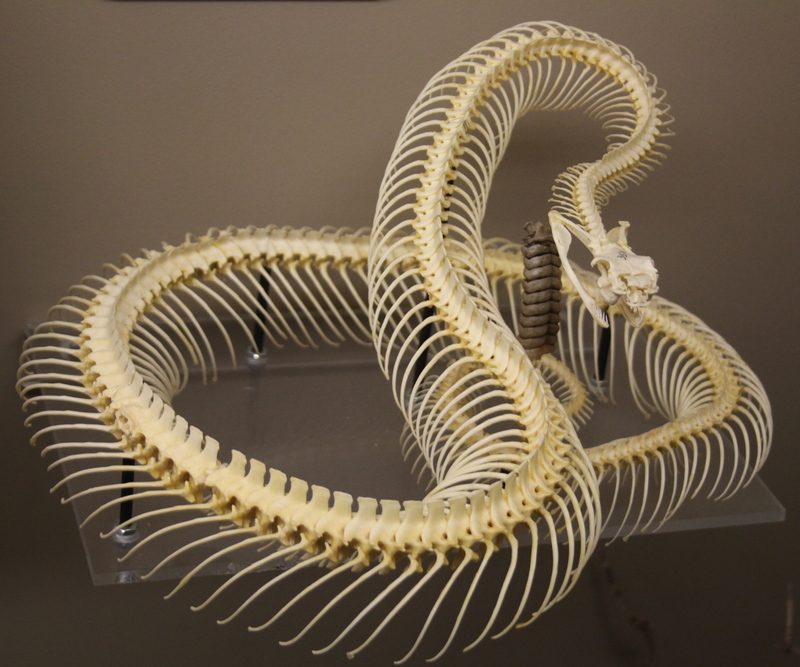 Specimens in the Museum of Osteology are displayed well (see photos above and below), and I found the museum interesting. Tripadvisor also rates the museum highly. For admission prices and further information, see the museum website.